Next week’s post will be on interpreting fungal cultures. 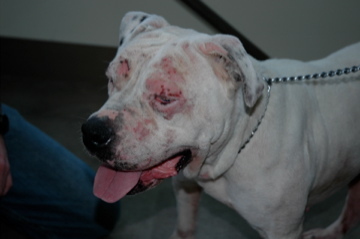 This entry was posted in Atopic Dermatitis, Diagnostics and tagged dog, pet, skin, veterinary dermatology, veterinary medicine. Bookmark the permalink.